From 19 to 23 October 2016 , Holiday Tours and Trafalgar will be hosting a series of free travel talks at 1 Utama Shopping Centre, Level 1 Atrium. 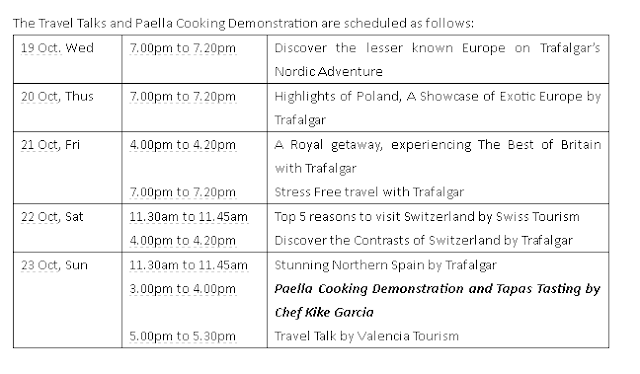 Schedule for the Free Travel Talks at 1 Utama Shopping Centre, Level 1 Atrium. Trafalgar celebrates 70 years of hard work and commitment to ensure the right people and plans are in place for every trip, instilling confidence in guests who have chosen to travel with the global leader in guided holidays. Showcasing a diversity of effortless, authentic and fun travel experiences, the latest Europe and Britain programme is testament to how the brand will be setting the platinum standard for travel for 2017. 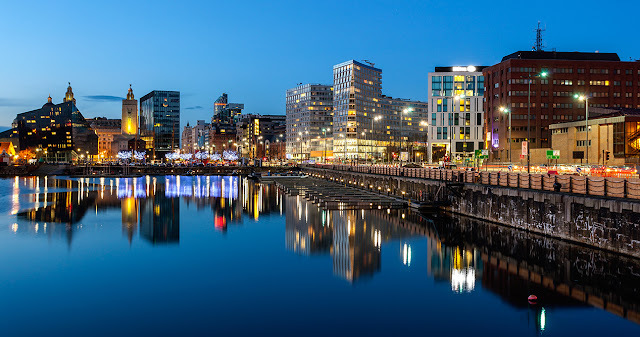 You should experience the Best of Britain and take on a discovery journey with British Icons (from Liverpool’s Fab Four to Shakespeare to the Wizarding world of Harry Potter). Travel to the Scottish Highlands, take a ferry to the Isle of Skye before travelling to Edinburgh and Stratford-upon Avon. Discover the ultimate insider experience behind closed doors at The Vatican, with an exclusive after-hours private tour followed by dinner in the Missionary Ethnological Museum, then weave your way north from Rome past verdant olive groves and vineyards to take in the Tuscan sun on Rome and Tuscan Highlights ( for more information HERE). 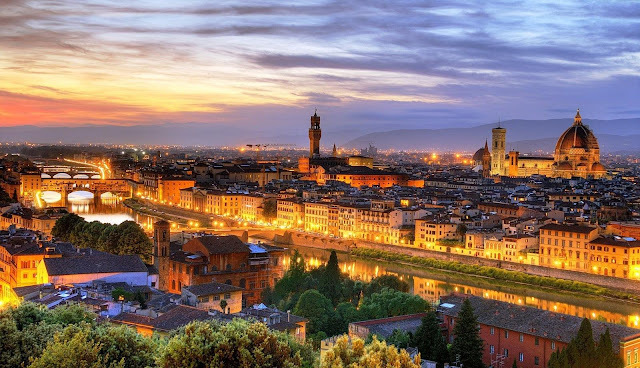 Not only that, for the savour the Flavours of Italy (for more information HERE), enjoy a feast for the senses and taste la dolce vita as a guest of the Lenzi family in their farmhouse, shop and cook with Libero the larger-than-life chef in Florence and sleep in Authentic Accommodation at the Art Nouveau Relais La Cappuccina in Tuscany. You can discover the Contrasts of Switzerland ( for more information HERE) by train while enjoying breath-taking mountain scenery, calm lakes, cosmopolitan cities and refined resorts. 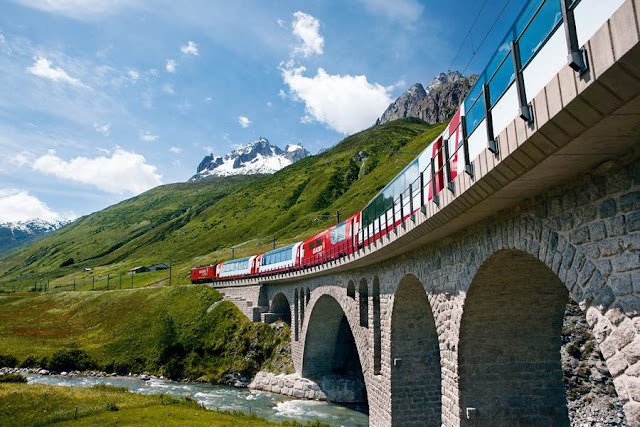 Guests will enjoy Insider moments along the dramatic Golden Pass Route on the Glacier Express, a spectacular train journey snaking high above Alpine lakes and glaciers en route to the resort town of Zermatt and the Matterhorn. With Trafalgar’s hand-picked Authentic Accommodation, guests will experience the charm staying at a Swiss chalet with the comforts of a hotel at Hotel Bären in St. Moritz. Great news, for female travellers can enjoy 22% savings* ( terms and condition apply). Do follow their official Facebook here, Twitter here, Instagram here or logon to www.holidaytours.com.my/trafalgar for more information as well booking/reservation.